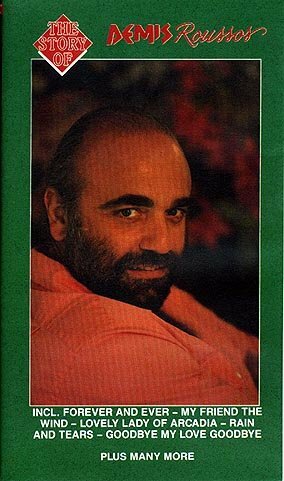 1993, PAL, includes "End of the World", "Rain and Tears", "I Want To Live" and "Mourir Au Pres de Mon Amour"
2002, PAL, includes the entire Phenomenon, the entire The Story of Demis Roussos and 25 minutes of Live at the Royal Albert Hall, video housed in a slipcase with The Ultimate CD free! 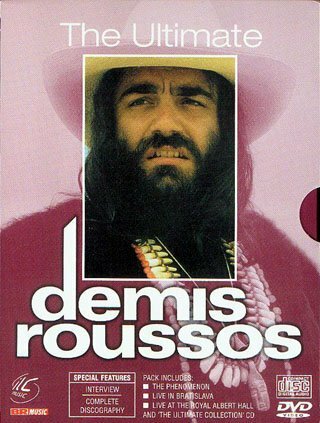 1998, PAL, identical release of The Story of Demis Roussos, includes "End of the World", "Rain and Tears", "I Want To Live" and "Mourir Au Pres de Mon Amour"
2004, PAL, 4:3, Dolby 5.1 and DTS sound mixes, includes "End of the World", "Rain and Tears", "I Want To Live", "Marie Jolie", "It's Five O'Clock", "Spring, Summer, Winter and Fall", "Break" and "Mourir au Pres de Mon Amour". 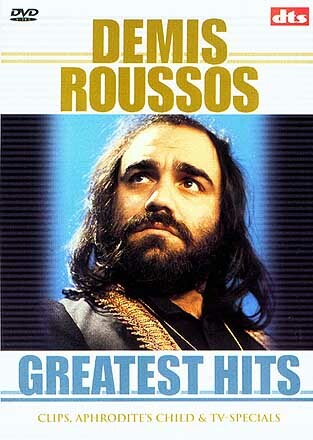 This DVD is the same concert as the one shown on The Story of Demis Roussos. 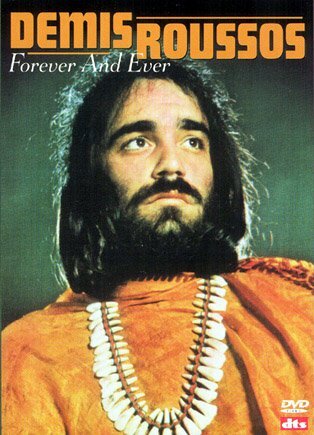 2005, PAL, 4:3, DTS, includes "Rain and Tears", "End of the World", "It's Five O'Clock" and "Spring, Summer, Winter and Fall"
2003, PAL, region 0, 4:3, includes Aphrodite's Child: "Rain and Tears", "End of the World", "I Want To Live", "Let Me Love, Let Me Live", "It's Five O'Clock", "Spring, Summer, Winter and Fall". 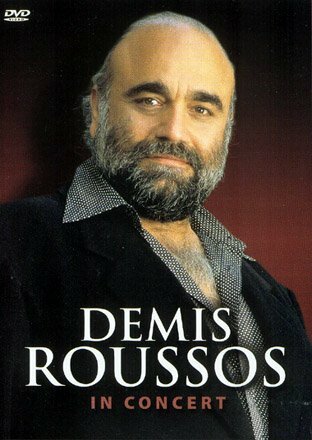 In addition, a clip for "Seasons of Love" is present (written by Vangelis) and one tracks off the Demis album, "Lament". 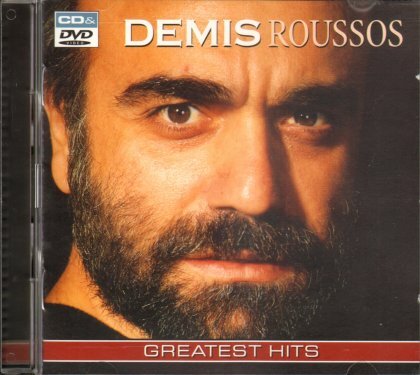 These clips are all different than the previously clips released on "The Phenomenon"
2004, DVD and CD Set, PAL, region 2, 4:3, includes Aphrodite's Child: "Rain and Tears", "I Want To Live", "It's Five O'Clock" and "Spring, Summer, Winter and Fall", Demis Roussos: "Race To the End". 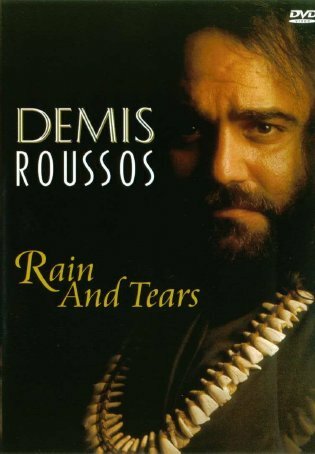 On CD, there is Aphrodite's Child: "Rain and Tears", "I Want To Live", "Marie Jolie", "It's Five O'Clock", "Spring, Summer, Winter and Fall" and "Such A Funny Night"
2005, PAL, region 0, 4:3, includes Aphrodite's Child: "Rain and Tears", "I Want To Live", "The Shepherd and the Moon" and "Let Me Love Let Me Live", Demis Roussos: "Rain and Tears". 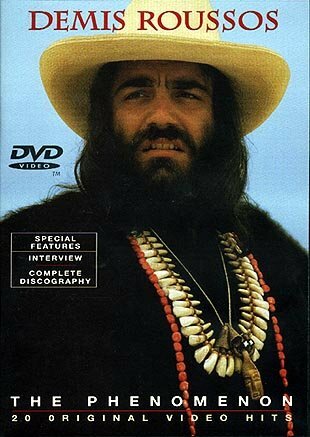 In addition, there are bonus clips of an Aphrodite's Child interview plus more clips of "Rain and Tears" and two additional clips of "I Want To Live". 2005, PAL, 4:3, Dolby 2.0, includes "End of the World", "Rain and Tears", "I Want To Live", "Marie Jolie", "It's Five O'Clock", "Spring, Summer, Winter and Fall", "Break" and "Mourir au Pres de Mon Amour". 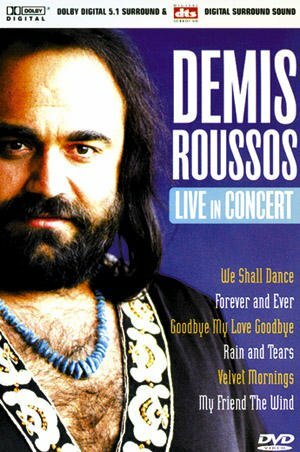 This DVD is the same concert as the one shown on The Story of Demis Roussos. 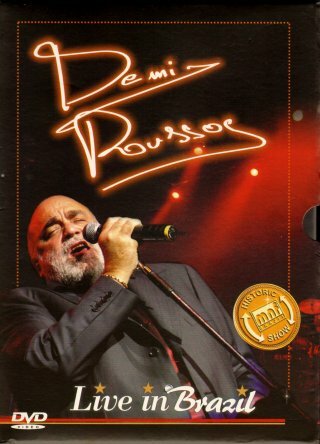 2007, PAL, 4:3, Dolby 2.0, includes "Mourir aupres de Mon Amour", "Race To the End", "Lament" and "Love Me Tender". 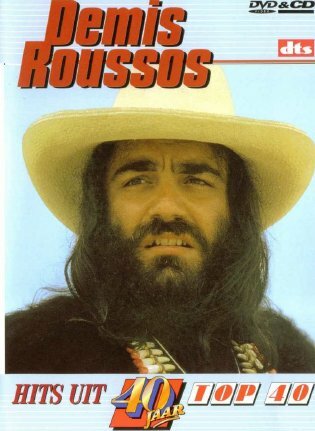 Also includes a CD that includes "Mourir aupres des Mon Amour" and "Race To the End"
2000, PAL, region 0, 4:3, includes "Rain and Tears", "I Want To Live" (from the French TV show "Smet"), "It's Five O'Clock" (from the Sacha Distel Show) and "Spring, Summer, Winter and Fall". 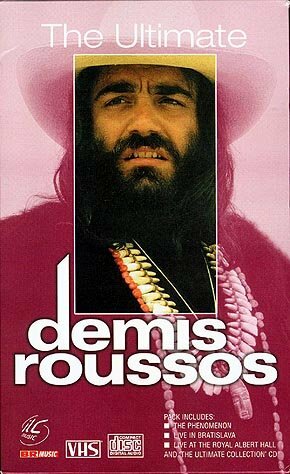 In addition, the promo clip for "Because" is present (off the Demis Roussos Magic album) and two tracks off the Demis album, "Race To the End" and "Lament". 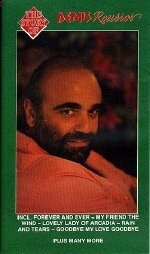 2000, PAL, includes the entire Phenomenon, the entire The Story of Demis Roussos and 25 minutes of Live at the Royal Albert Hall, video housed in a slipcase with The Ultimate CD free!